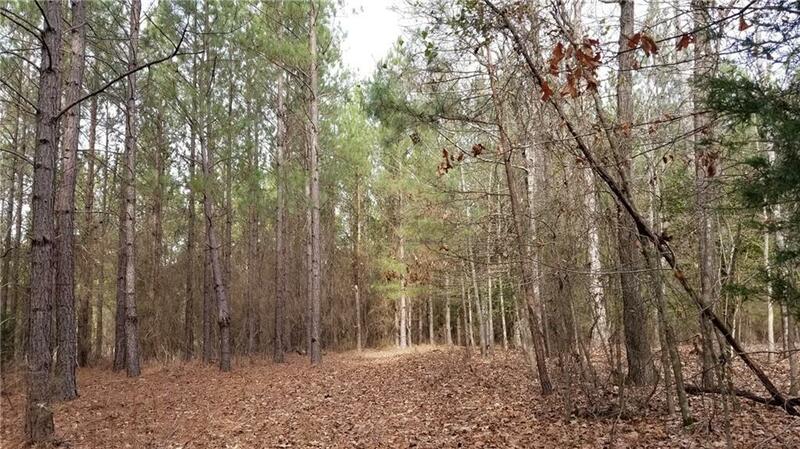 Peaceful country setting with 10.09 acres. 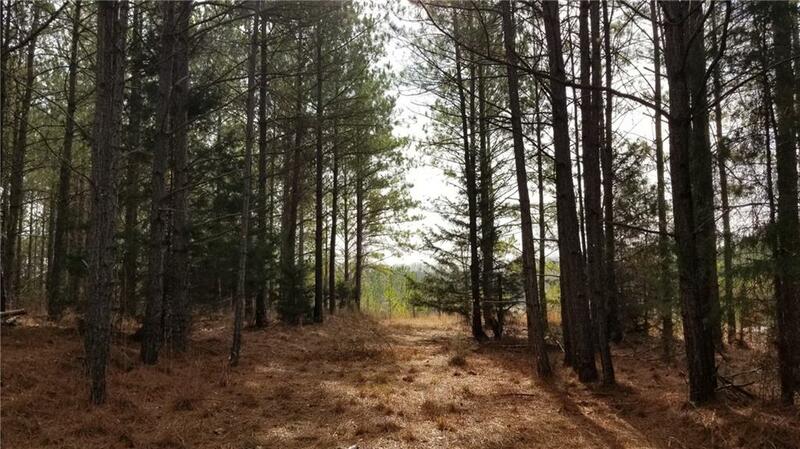 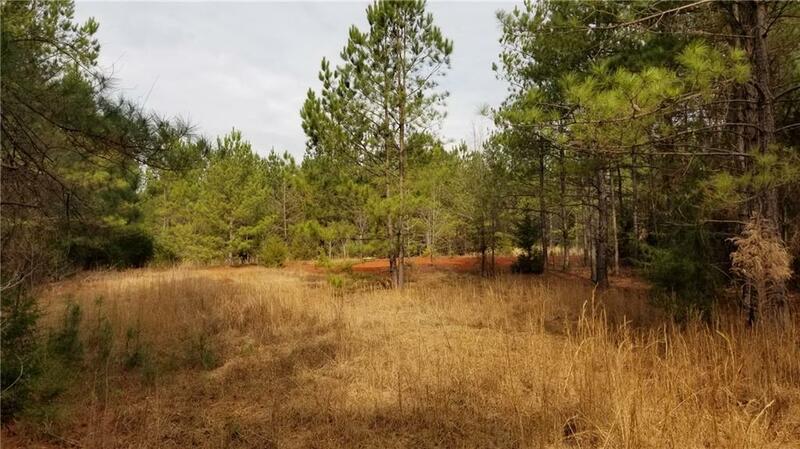 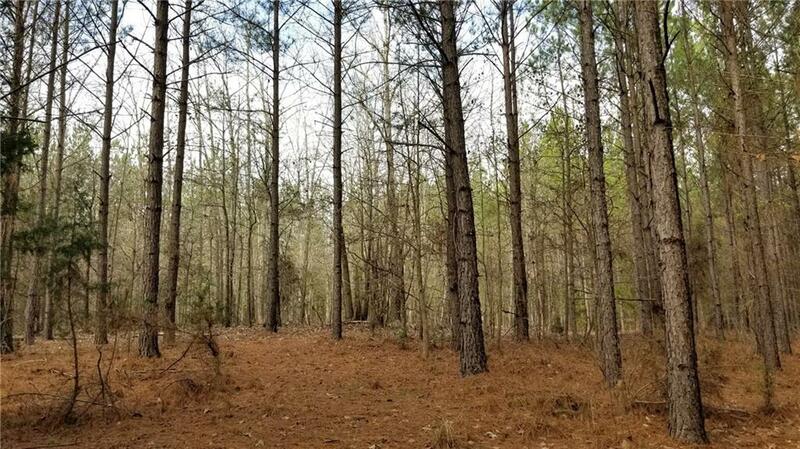 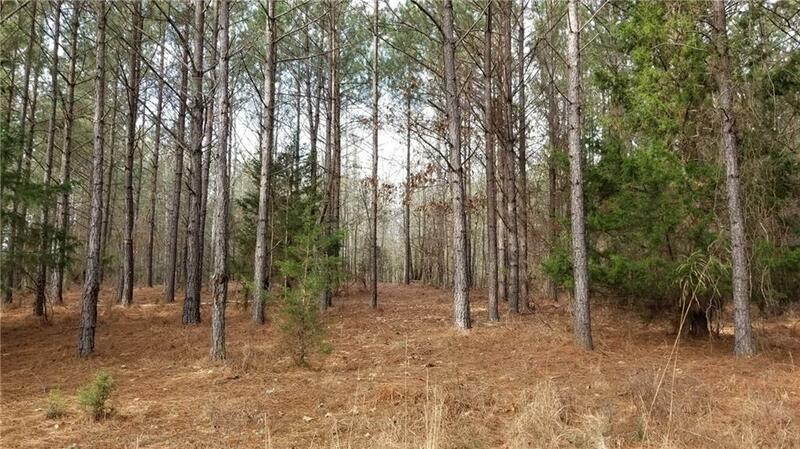 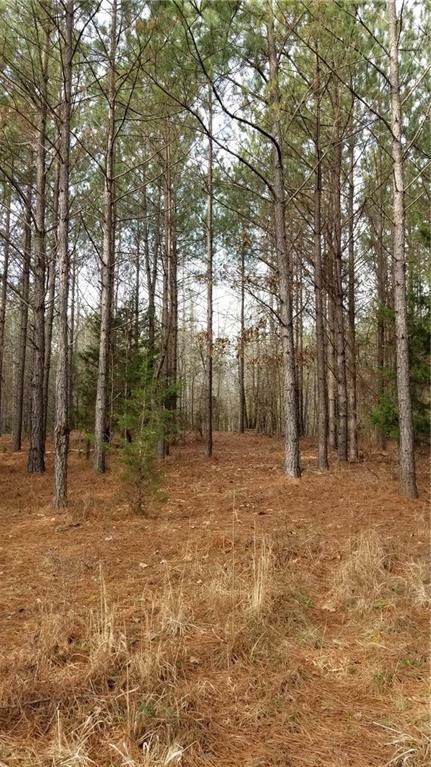 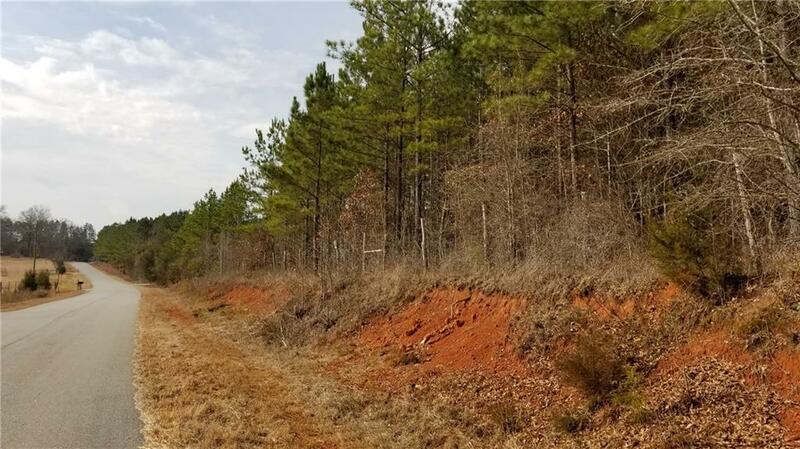 This property would be a great homesite just off the beaten path. 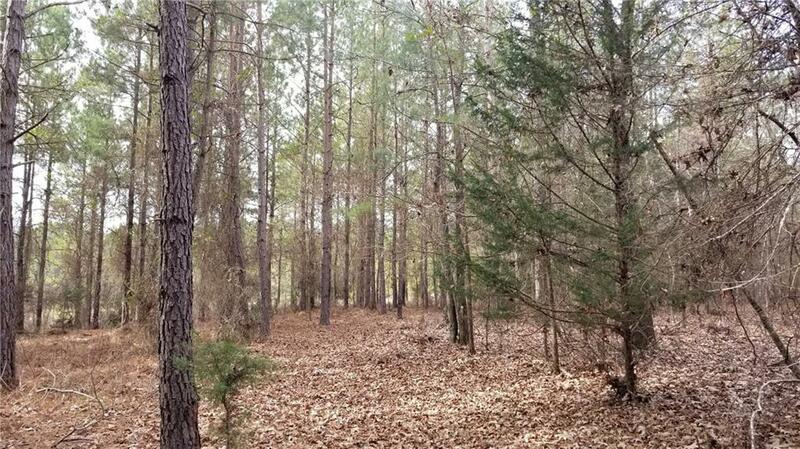 Great hunting location too.